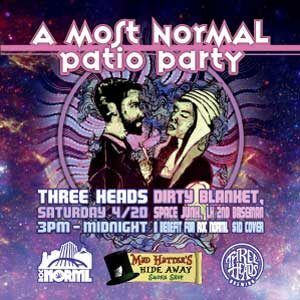 It is 4-20 and that means Three Heads will be officially opening their patio and they asked us, Roc NORML, to help throw a fun event. Naan-Tastic will be on site serving food. 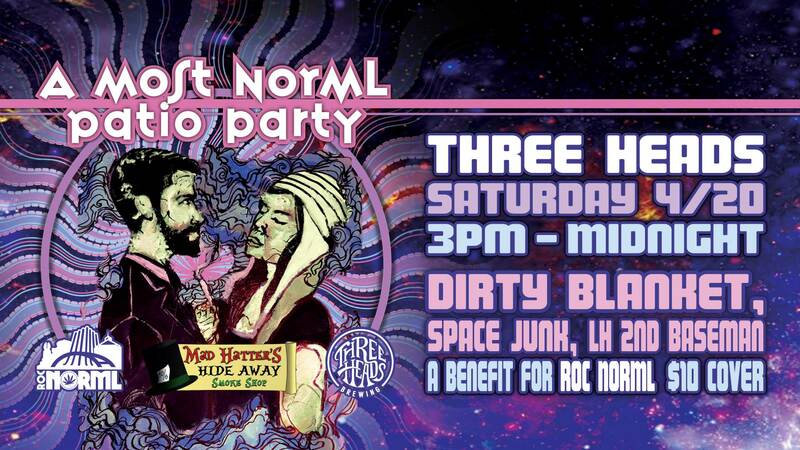 Music will be provided by Dirty Blanket (8:30-11pm), Space Junk (6-8pm) and Left-Handed 2nd Baseman (4-6pm). This is gonna be a banger and we can’t wait to hang out with you all.